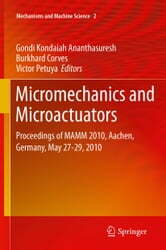 This book contains selected papers presented at MAMM 2010, the First Workshop on Microactuators and Micromechanisms. This workshop has brought together scientists, industry experts and students and has provided a special opportunity for know-how exchange and collaboration in various disciplines referring to microsystems technology. 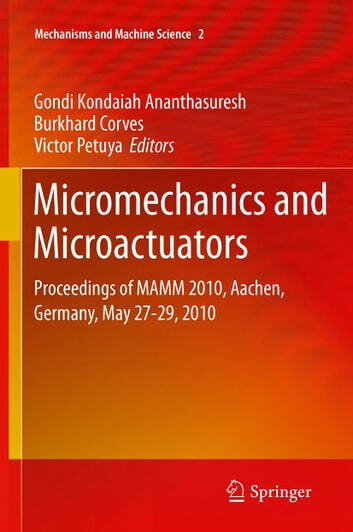 The conference was organized by the Technical Committees of Mechanical Transmissions and Micromachines under the patronage of IFToMM, the International Federation for the Promotion of Mechanism and Machine Science.